Three bedroom family home with single garage and off road parking, Very popular part of Thurmaston. This property has the potential to extend subject to relevant planning and is a fantastic family home ready to put your own stamp on it. The property comprises of entrance porch leading on to a generous sized lounge with stairs rising to the first floor. 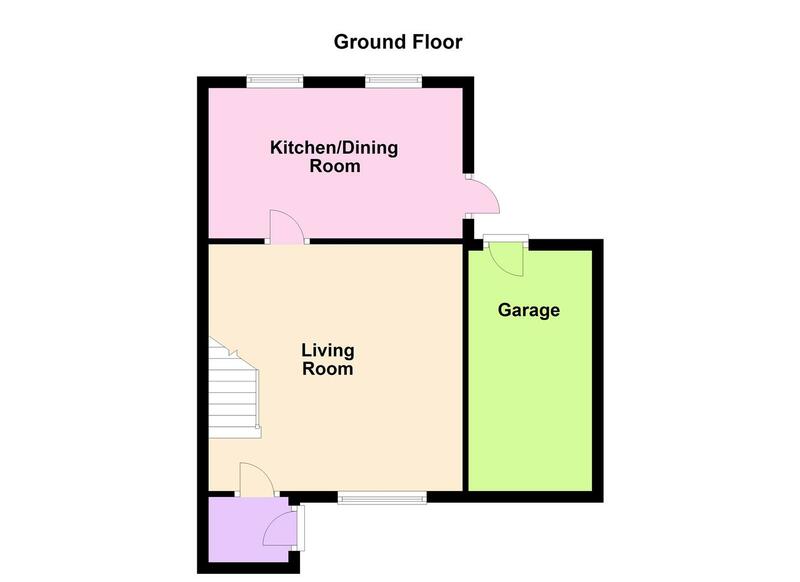 The kitchen diner runs the length of the property and has windows and door to the rear garden making this an ideal family kitchen with plenty of light and a good range of base and eye level units. 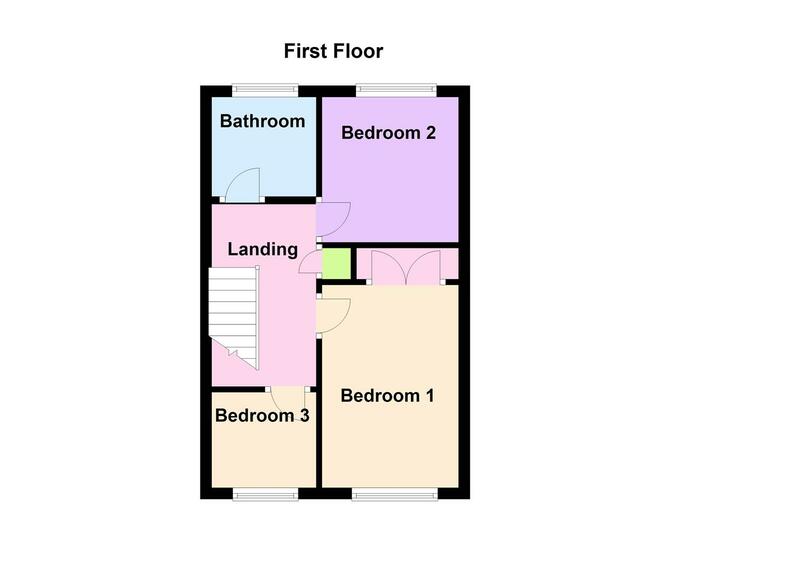 The first floor has three bedrooms and a family bathroom. Outside the property has a rear garden which is well stocked with tree and shrub borders and to the front there is a lawn area and off road parking.